Cleansers, Exfoliants, and Moisturizers: What Are Their Differences? Do you know how many skincare products are in the market today? The answer might be countless! The choices can be so overwhelming that you no longer have any idea about which one to use. The best products for your skin depend on many factors, such as your skin type and lifestyle. For example, if you are always on the go, the sets from Kedma Skincare in the Philippines can suit you. Everything that you need for basic care is within your reach. If you have oily skin, you should avoid comedogenic ingredients. They tend to clog the pores. Dirt plus oil and bacteria make the perfect combo for an acne breakout. You also need an idea about the options that you have. 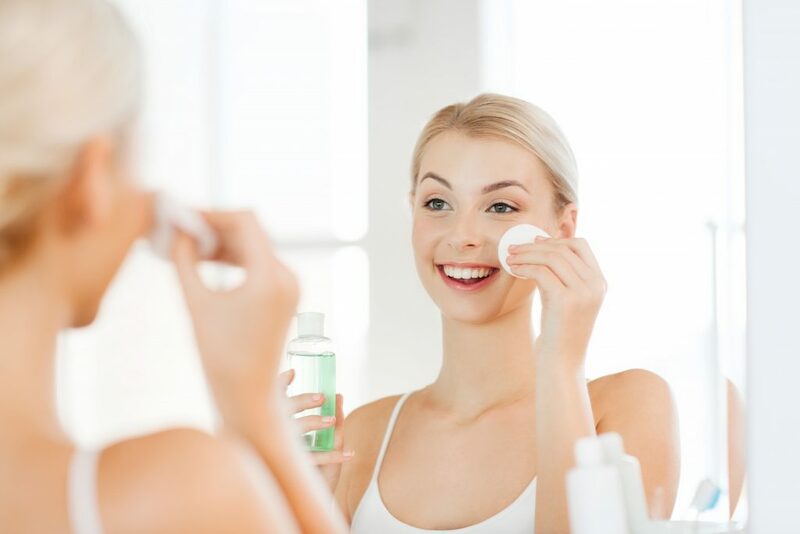 In this article, you will learn the differences between moisturizers, exfoliants, and facial cleansers. A moisturizer is a skincare product that retains or adds moisture to the skin. It doesn’t only leave your skin feeling supple but also healthy. Dry skin can be itchy, so it becomes prone to redness and inflammation. Worse, you can develop infections. Moisturizers can vary in different ways. One of these is the thinness. Being in a tropical climate, you want to look for those that are light. They tend to have water as the primary ingredient. This option is also ideal for those with oily skin. The moisturizer for daytime and nighttime can also matter. The body does much of the healing or repair when you sleep. You want to help your skin by locking in as much moisture as possible. You, therefore, need the thicker version. Your choice will also depend on where you want to use the product. The skin on your face and neck can benefit from a cream since it’s lighter than a full body lotion. An exofliant is a skincare product that helps remove the dead cells on the upper layers of the skin. The body is a fantastic creation that can regenerate many of its cells. These include those in the skin, which change every two to three weeks. The problem is, when they die, they can accumulate on the surface. It happens when the bond between the cells and the skin is strong. You can use an exfoliant to help break it. It can prevent the buildup of cells that can clog the pores and increase the likelihood of acne. It can also reduce the appearance of age spots by removing the pigmented cells. A facial cleanser is a solution that helps remove the impurities of the skin. These can include makeup, oil, dirt, and even dead skin cells. The primary difference between this and an exfoliant is their capacity of removing the cells. It is also different from a facial wash, which has a foaming action. It tends to seep deeply into the skin to help unclog the pores. If it’s for daily washing of the face, a facial cleanser is a must. It is also necessary if you always find yourself outside. If you have an oily face, use a facial wash since it can handle excess oil. Before you try any of these products, consult a dermatologist. They can help assess your skin and tell you which ingredients are excellent for you. These products will help you look and feel better.